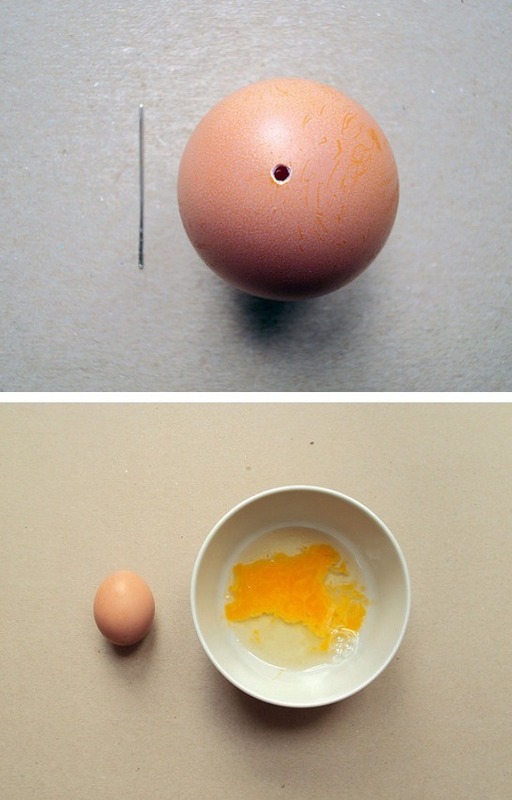 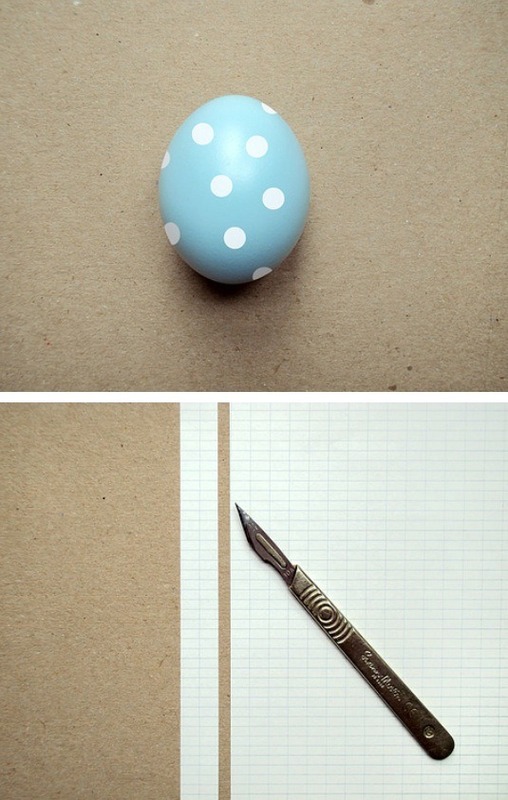 Then paint the egg however you would like! 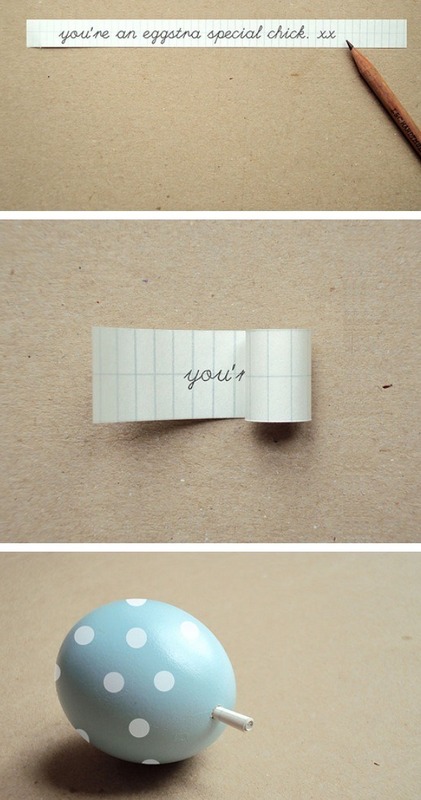 Then cut a strip of paper to write your special note on, you can use scissors if you wish. 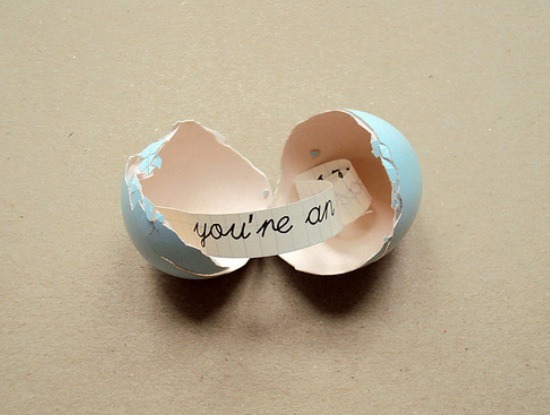 The last part is your choice. 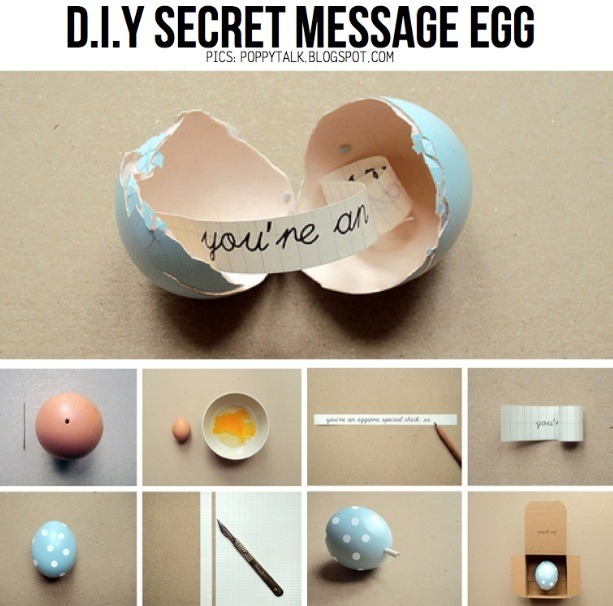 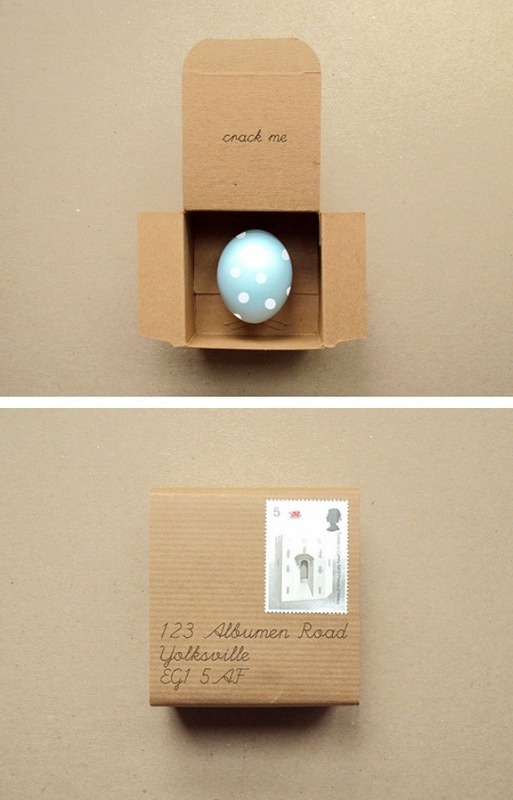 Wrap up your egg in a box, basket, bag, or even make a few for a Easter hut!